Fingerprint doesn't work in Windows 10: How can I fix it? 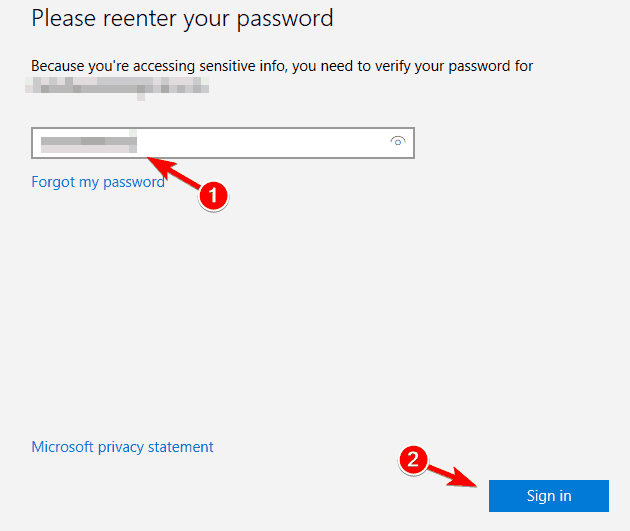 Home » Fix » Fingerprint doesn’t work in Windows 10: How can I fix it? Windows 10 brought improved security and one of these features that improve the security of your computer is fingerprint scan. 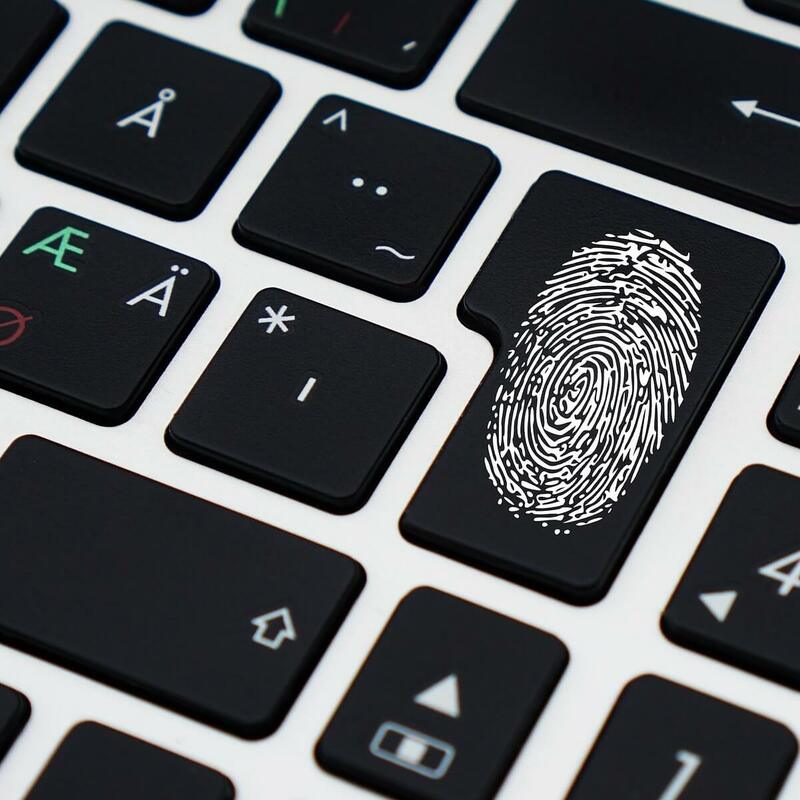 Fingerprint scan sounds amazing if you have confidential data on your computer and you don’t want anybody to access it. However, it seems that fingerprint scanning isn’t working for some users on Windows 10, so let’s see how can we resolve this issue. Windows 10 fingerprint blocked — In some cases, your fingerprint reader is completely unresponsive, no matter what actions you may take in order to fix it. This issue affects all fingerprint models. Windows 10 fingerprint reader not working HP, Dell, Lenovo – According to users, a fingerprint reader isn’t working on HP, Dell and Lenovo devices. 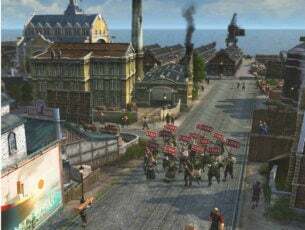 This issue isn’t related only to these brands and it can appear on almost any PC. Windows Hello fingerprint setup not working – Many users reported that Windows Hello fingerprint setup isn’t working for them. This can be a problem since you won’t be able to use fingerprint login at all. 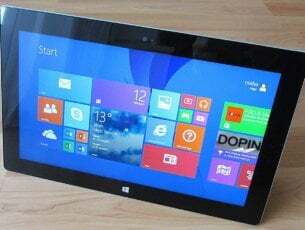 Fingerprint scanner, the reader doesn’t work with Windows 10 – According to users, fingerprint scanner won’t work on their PC. Keep in mind that this issue affects both built-in and USB fingerprint, readers. 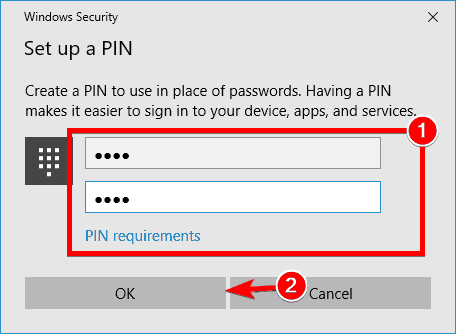 Windows 10 fingerprint without a PIN, Hello – Users are often asking if they can use their fingerprint without setting up a PIN or using Windows Hello. Unfortunately, this isn’t possible, and the only way to use a fingerprint login is to set up a PIN beforehand. 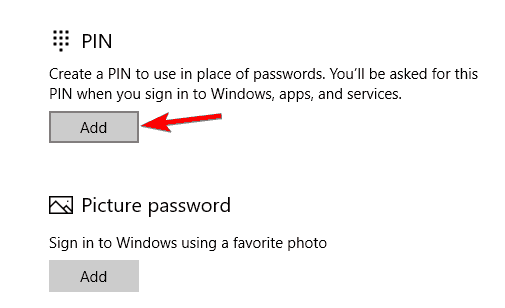 Windows 10 fingerprint greyed out – According to users, sometimes the fingerprint option can become grayed out. If that’s the case, try reinstalling your fingerprint reader drivers and check if that helps. Windows Hello isn’t available on this device – Sometimes you might get a message saying that Windows Hello isn’t available on your device. This message usually occurs if you don’t have a fingerprint reader or if it doesn’t work properly. 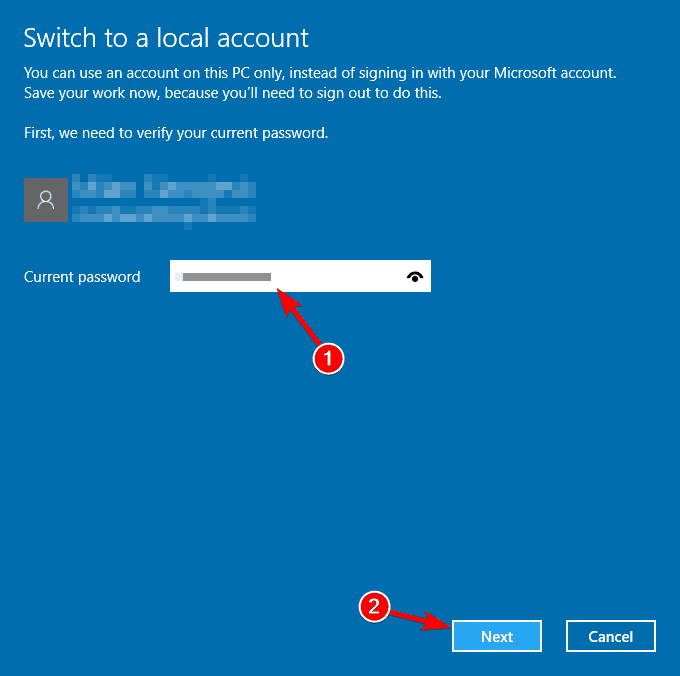 Windows 10 fingerprint login not working, not available, missing – Users reported various problems with fingerprint login, and if the fingerprint feature isn’t working or if it’s missing, be sure to try some of our solutions. Windows 10 fingerprint stopped working – Few users reported that fingerprint stopped working on their PC suddenly. If you have the same problem, you just need to recreate fingerprints and the issue should be resolved. 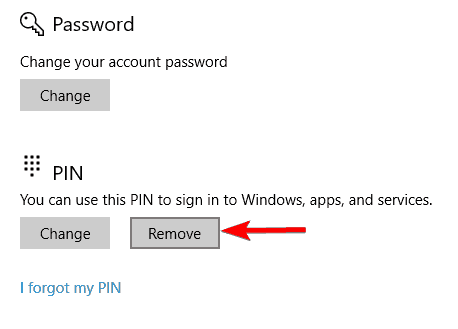 Windows 10 fingerprint and PIN not working – In several instances users reported that they can’t use fingerprint or PIN login. If that’s the case, you might want to try recreating your PIN and fingerprint and see if that helps. 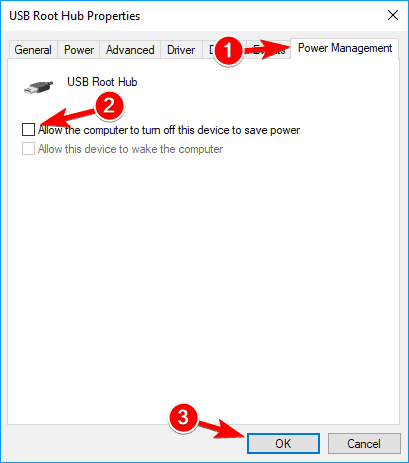 Open Device Manager by right-clicking the Start Button and choosing the Device Manager from the list. Locate your fingerprint driver and double click it to open its properties. Find your fingerprint scanner driver. 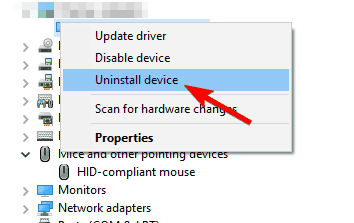 Right click it and choose Uninstall device. 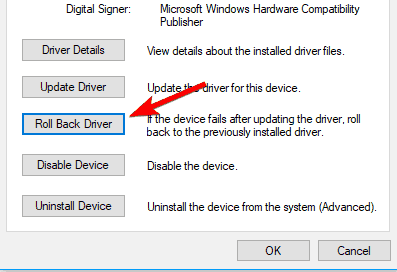 Often it’s better to use the latest driver optimized for Windows 10, so make sure that you visit your fingerprint scanner manufacturer and check for latest Windows 10 drivers. If there are no Windows 10 drivers you can just download the latest drivers instead. It’s also worth mentioning that in certain cases older drivers can actually work better than the latest ones, so you might try some older drivers as well. Updating drivers manually is risky, so we recommend you to download Tweakbit’s Driver Updater (approved by Microsoft and Norton) to do it automatically. 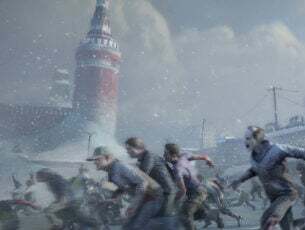 Thus you will keep your system away from damage by downloading and installing the wrong driver versions. Go to Settings and click on the Account icon. You’ll be asked to enter the current password. Now click on Next. Set your user name, the password for your local account. After doing that, click on Next. In addition, you can try creating a new account and setting up the fingerprint scanner for it. After that just delete the new account and switch back to the old one. After doing that, your fingerprint reader should start working again. If your device has a built-in fingerprint reader, you might want to repeat the same steps for it and prevent your PC from turning it off. 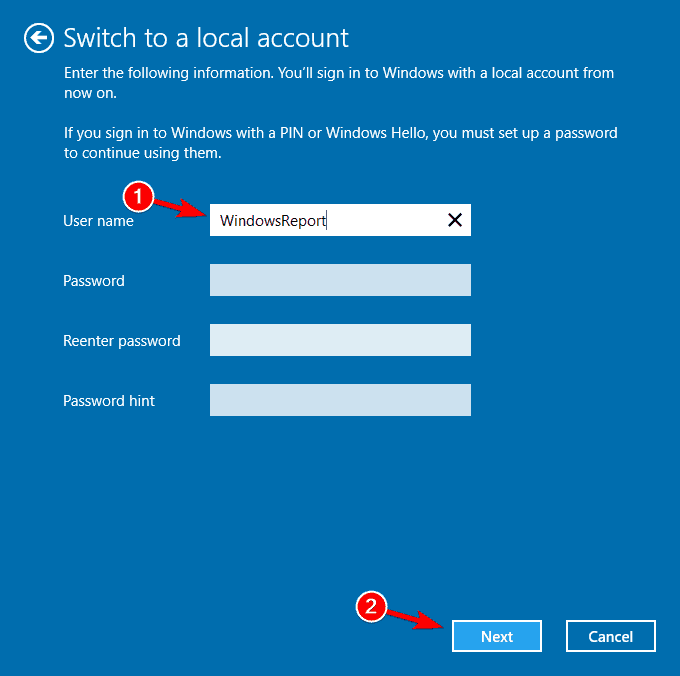 If the fingerprint doesn’t work in Windows 10, the problem might be HP Support Assistant application. If you have this application on your PC, be sure to update it to the latest version. You can do that simply by running the application and choosing the update option or you can download the latest version from HP’s website. After the application is updated, restart your PC and the fingerprint reader will start working again. Keep in mind that this solution works only if you’re using an HP device. If you have a PC from another brand and you don’t have HP Support Assistant on your PC, then this solution doesn’t apply to you. After removing the fingerprint software, you need to remove the fingerprint driver from your PC. We explained in detail how to do that in Solution 1, so be sure to check it out for detailed instructions. 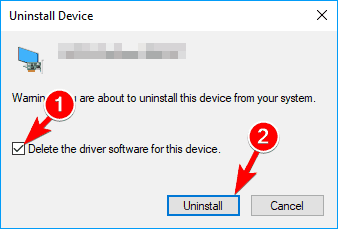 After uninstalling fingerprint driver and software, restart your PC. Windows 10 will now install the default driver and the issue should be resolved. Go to Windows Hello section in the right pane and click on the “Set up” button. After doing that your fingerprint reader should start working. 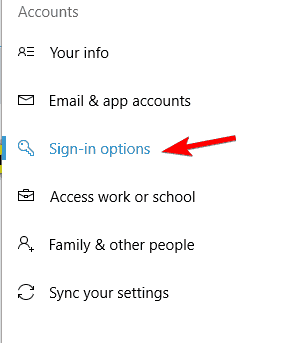 Open Settings app and go to Accounts > Sign-in options. In the PIN section click the Remove button. Click the Remove button again to confirm. 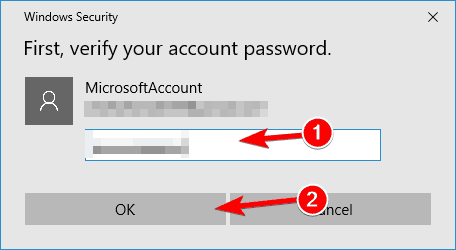 You’ll be asked to enter your Microsoft Account password. Enter the password and click on OK.
Go to Sign-in options and click on Add button in PIN section. Enter your password and click on Sign in button. Enter the desired PIN in two input fields and click on OK.
After you recreate your PIN, the problem should be completely resolved and you’ll be able to use your fingerprint again. If the fingerprint doesn’t work in Windows 10, the problem might be your BIOS. If you device has a built-in fingerprint reader, you might be able to fix this problem by updating your BIOS. BIOS update is an advanced procedure, and if you’re not careful you can cause irreversible damage to your PC. We wrote a short guide on how to flash your BIOS, so be sure to check it out. In addition to updating BIOS, many users are recommending to update your chipset drivers as well. If the issue persists, you can try to use a different fingerprint reader. In rare cases, your fingerprint reader might not be compatible with your computer’s hardware configuration or operating system. Therefore, before buying a new fingerprint reader, make sure that the device is compatible with your machine. We recommend getting the Kensington VeriMark USB Fingerprint Key, a tiny fingerprint reader that’s fully compatible with Windows. You can buy it from Amazon.